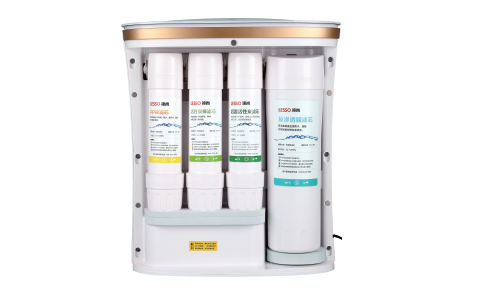 Water Purifier Is The Key Project Of China LESSO Group Holdings Ltd. (Stock Code: 2128.HK). It Is Operated And Managed By Water Purification Department. The Products include Pre Water Purifier, Tap Water Purifier, Desktop Water Purifier, Ultrafiltration Water Purifier, RO Water Purifier, Water Softener, Commercial Water Purifier And So On, Which can Be Used For Home, Villa, Enterprises, Etc.